Relax, rejuvenate, and restore your body and mind with Silhouette’s aesthetic, weight loss, and spa treatments. Located in southwest Livermore just east of the Ruby Hill Golf Club, Silhouette’s office and spa are designed to give you a luxurious experience complete with privacy, relaxation, and individual attention. Our highly attentive staff creates an environment that pampers and soothes, while our skilled medical professionals provide expert services in the areas of your choosing. Visit us for an escape from the hustle of life, and leave refreshed, renewed, and feeling like your best self. Transform yourself with our cutting edge Med Spa services, and let our providers custom tailor a program that is right for you. Frustrated with the weight loss merry-go-round? The Silhouette team has a variety of programs proven to work including Dr. Emma's HCG protocol. Beauty and skin care go hand in hand, especially for those who want to show off their best with confidence. Check out our skincare products. Silhouette features full-scope medical spa services including BOTOX®, dermal fillers, laser resurfacing and hair removal, medical weight loss and low testosterone medical treatment. We also provide a variety of painless and affordable skin correcting and anti-aging solutions with results you can see. Our goal is to provide everything you need from XEOMIN®/BOTOX® to weight loss in a soothing environment that will bring out the best in you. Our clinical practice covers the entire spectrum of cosmetic dermatology and weight loss management. We can treat blemishes and rejuvenate skin with microdermabrasion and chemical peels, or, if the patient prefers, we offer advanced laser and light therapies. 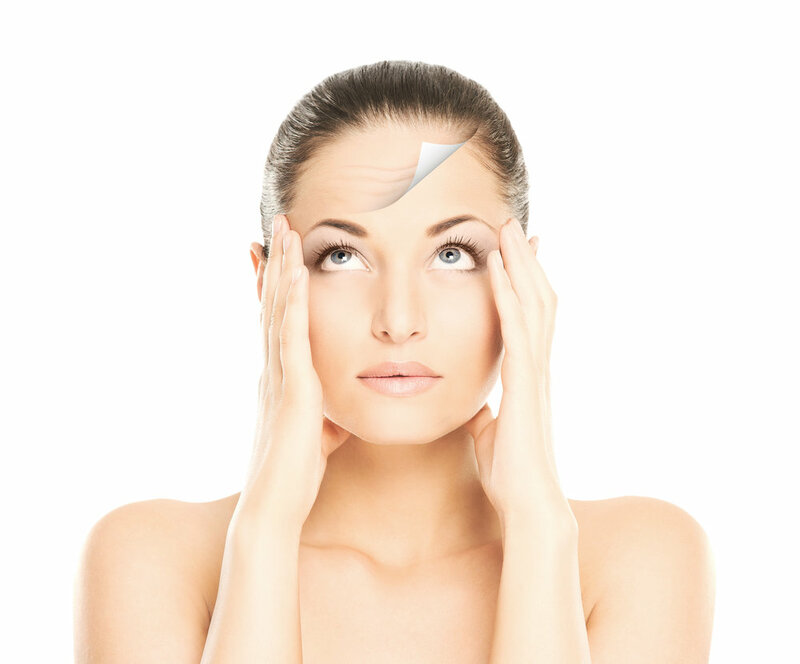 Laser and light therapies may be used to treat pigmentation problems and vascular lesions. In addition, our laser therapies are useful for permanent hair removal, skin resurfacing and rejuvenation. For such anti-aging therapies as eliminating Crow’s feet and forehead wrinkle-reduction, we have botulinum and filler services, plus we can perform more complex nonsurgical reconstructions such as rhinoplasty. We also treat varicose veins with sclerotherapy combined laser therapy. We have advanced treatment for hyperhidrosis (sweaty armpits and hands). And conveniently, to help maintain the beauty our client’s desire, we also carry several lines of skin products.